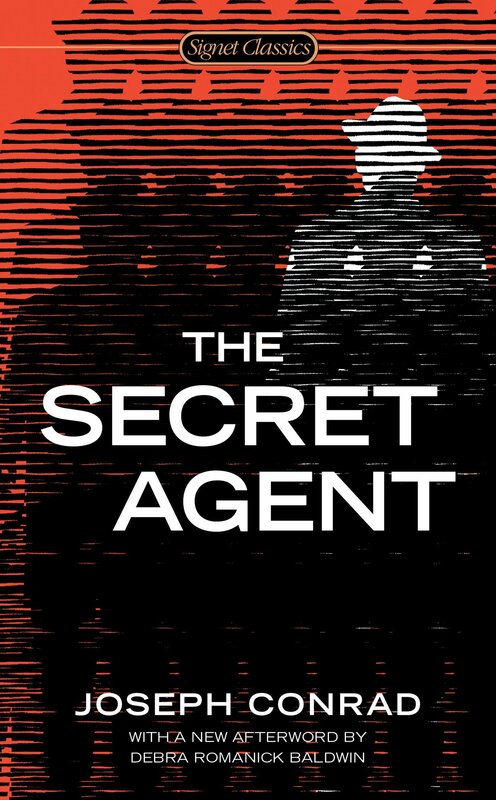 Inspired by an actual attempt to blow up the Greenwich Observatory, The Secret Agent portrays the world of late-nineteenth-century London, with its fatuous civil servants, corrupt police, and squalid underworld characters like Verloc, a pornographer acting as a government informant. Verloc’s assignment is to provoke the radicals whose group he has penetrated into committing an act of such violence that they will be discredited and their appeal to the masses destroyed. With its questionable characters and amoral caricatures, the novel is as much a black satire of English society as a frightening mirror of the present day.